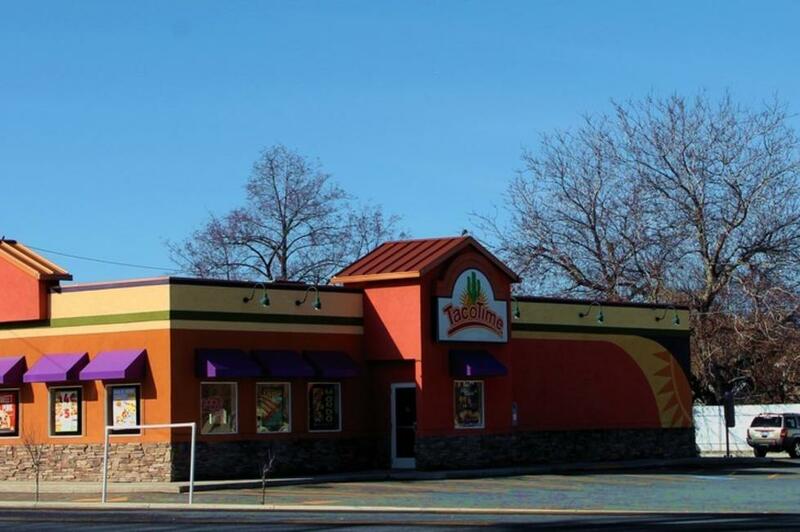 Payson—Taco Time has become a local favorite among college students and Utah residents. 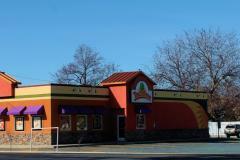 Some of the most popular items include the crisp bean burritos, Mexi fries, and classic tacos. All menu items are made fresh daily and are under $10. Now serving breakfast at this location.